All the work you do throughout the year to produce a bountiful harvest of vegetables is for nothing if you don’t know how to store your vegetables. You might have a great harvest of carrots, but you wonder ​how long do carrots last after harvesting. Carrots last for different lengths of time depending on your storage method and when you harvest them. Before you figure out how long carrots last, you have to know the proper time to harvest them. The first thing you should do is look at the seed packet to determine the average maturity time needed. Smaller carrot varieties may only need 50 to 60 days after planting time to harvest. Larger carrots need 75 days or longer before they are ready for harvest. There are more ways to know that your carrots are ready for harvest. Chances are you watched your carrots grow from sprouts up to much larger plants. Harvesting is best done when the carrots’ shoulders are ½ to ¾ inch in diameter. However, you also need to look at the variety you are growing. Some are naturally smaller and wouldn’t acquire such a large shoulder diameter. If you want your carrots to last for a longer time, you have to know the best procedure for harvesting carrots. If you grab it by the foliage and yank upwards, you’ll probably separate the foliage from the carrot. Instead, try to loosen the soil around the carrots first. A garden fork works great for this step. Then, gently pull upwards from the base of the foliage. Once you harvest all of the carrots, you should cut off the green tops, ¼ to ½ inch from the top of the carrot. Then, rinse and dry the roots before you decide the best storage method for your carrots. 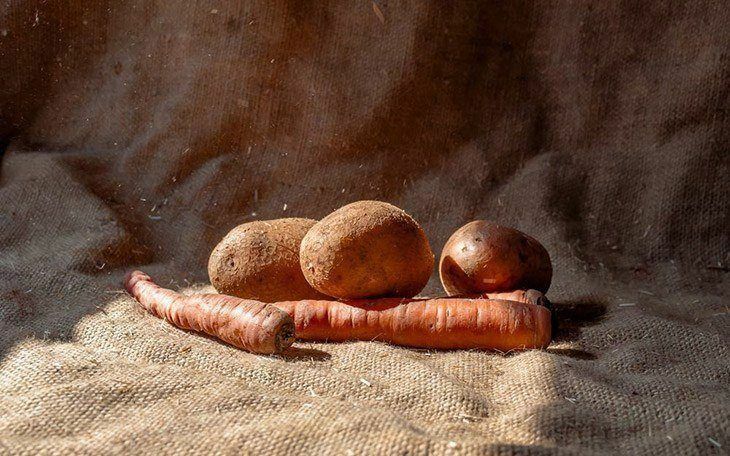 If you want your carrots to last fresh for a longer time than normal, you could try to leave them in the ground for an extra four weeks, or even longer into the winter! You will want to harvest the carrots before the ground freezes completely solid. This storage method doesn’t work well if you live in an area with prolonged, subzero temperatures. The carrots need to be cold enough to stop growing for this method to work correctly. If the temperatures aren’t low enough, the carrots will continue to grow. The texture and taste will become tough and woody, a rather unpleasant combination. 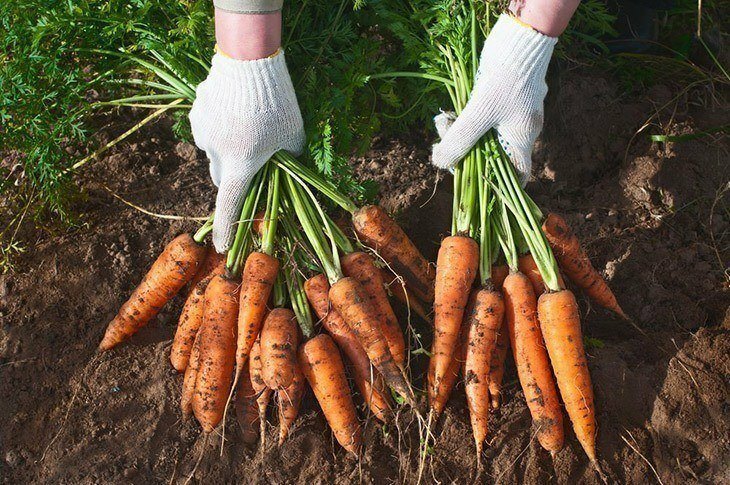 Storing carrots in the ground allows them to last a few extra months! You will need to mulch them deeply, with a foot or two of leaves on top. Over time, leaves start to pack down, providing fantastic insulation for the carrots. Carrots are a root vegetable. Long ago, everyone had a root cellar for food storage purposes. Nowadays, many homes are built without this awesome feature. If you are lucky enough to have an older home with a root cellar, you have the option to store there. ​Using your root cellar allows you to store carrots for months at a time. The process is very easy. You pack your carrots into damp sand or sawdust inside of large containers, Rubbermaid tubs, and food buckets. You can use whatever you have on hand. ​To ensure proper temperature and humidity, it is best to drill a few holes into the lid of the storage containers for ventilations. You should also check them often. However, if the temperature in your root cellar stays close to 32 degrees F, you can expect your carrots to last for six months. A very important tip is not to store your carrots near fruits because they release ethylene oxide. This gas will speed up the process of ripening. Since you don’t want your carrots to spoil, store them in separate areas. After you harvest your carrots, the natural storage choice will be your refrigerator. For the best storage, carrots need a temperature around 33 F with almost 95% humidity. Your refrigerator is typically warmer than the ideal temperature, but there are some tips that can help your carrots last two to three months in the fridge. Make sure that you don’t wash the carrots before you store them in the fridge. Soil helps to delay the process of decaying. It is okay to remove a majority of it, but don’t wash them! After harvesting the carrots, allow them a few hours of drying time in the sun. It only needs to be a few hours. Doing so allows the skin time to seal. After following those steps, cut off the green tops of the carrots, close to the roots. If you follow these steps, ensure that your carrots are dry and put them in plastic storage bags. It is best if you put a few holes in the bag to encourage air circulation and add a slightly moistened paper towel on the bottom of the produce drawer. The purpose of the paper towel is to add humidity to the drawer, an important factor for extending the life of the carrot. Perhaps, you have a large carrot surplus, and you want to store them in the freezer to extend their life. Freezing carrots allow them to last for around one year, if you do it correctly, ensuring maximum freshness and nutrient retention. ​Before freezing, peel, and blanch all of your carrots. To blanch carrots, boil water and add them to the water for one to two minutes. Doing so activates enzymes inside of the carrot that slows the process of decaying for all vegetables. Remove them from the boiling water and put them directly into ice water. Doing this abruptly stops the cooking process. ​You want to make sure that you dry off the carrots before you put them in the freezer. Wrapping carrots in tin foil helps to avoid freezer burn, increasing how long carrots will last. Put the tinfoil wrapped carrots into an airtight container. While carrots in the freezer can last for an indefinite period, one year is the usual recommendation.Signs Your Carrots are Bad. ​It can be tricky to know when carrots are bad. 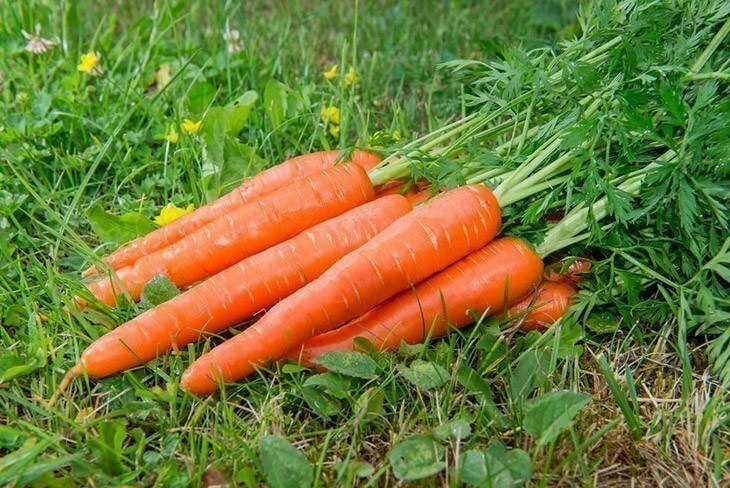 If you notice that they have white dry spots on the surface, it means your carrots are dried out but still edible. Leave a carrot in the fridge for a few weeks, and you will notice this quickly. Limp and soft carrots still can be good for recipes. They just lost the crunch. Bad carrots are mushy, moldy, smell or mostly discolored. Otherwise, your carrots are still good to eat. 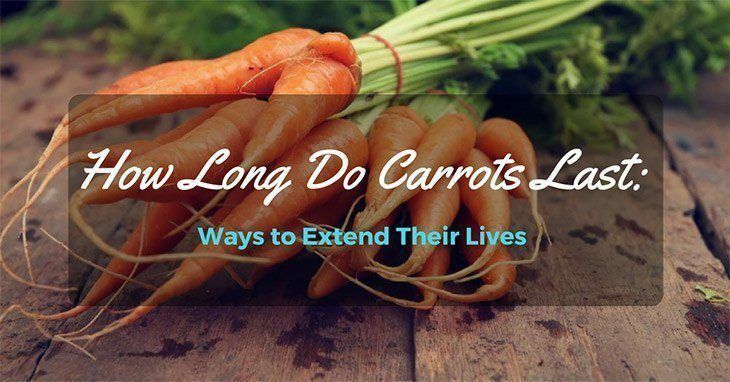 Understand how long do carrots last requires knowing how the carrots will be stored. Each storage method allows the carrots to last for a different period. 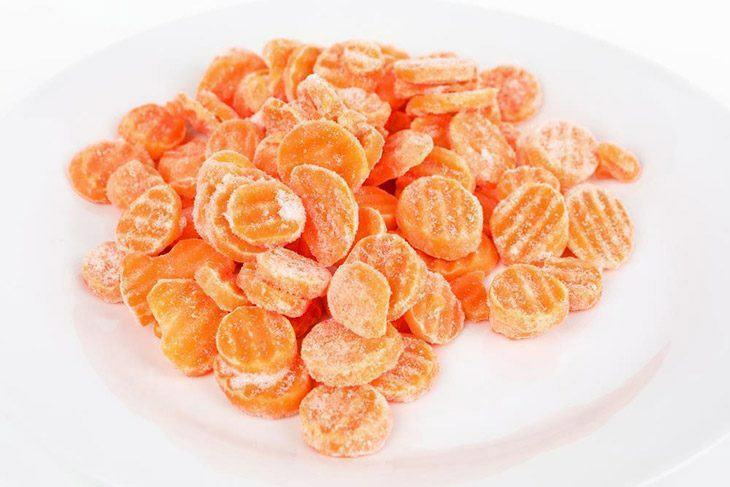 Storing carrots in the freezer allows carrots to last for up to one year! 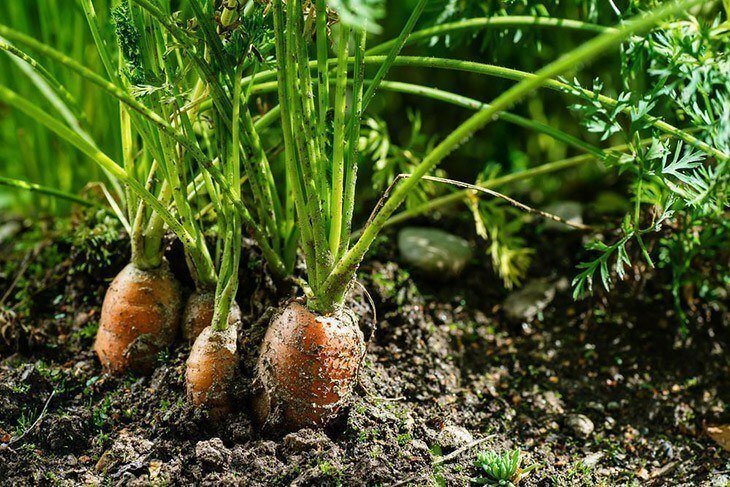 Storing carrots in the root cellar or leaving them in your garden can let them last for up to six months. Keeping your carrots in the fridge allows them to last up to three months at maximum if stored properly. If you have a large surplus of carrots, you have a multitude of ways to store them for long-term.